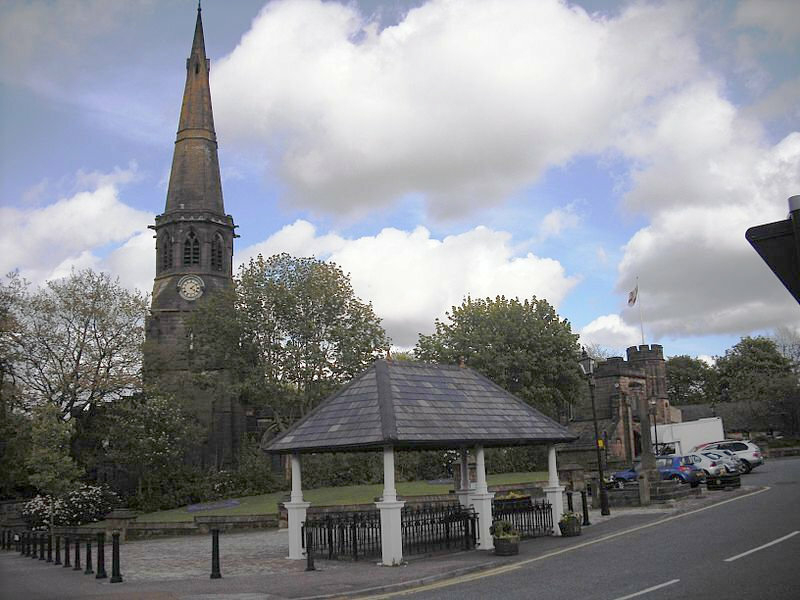 St. Wilfrid’s Church is based in Standish, a township within the Metropolitan Borough of Wigan. Although technically part of the metropolitan county of Greater Manchester, Standish still proudly retains its links with the historic county of Lancashire. Standish is a village in the Metropolitan Borough of Wigan, in Greater Manchester, England. Historically in Lancashire, it is located on the A49 road between the towns of Chorley and Wigan, a short distance from Junction 27 of the M6 motorway. To be lingering at the foot of the stairs with the TV-remote in one hand, about to go to bed, but unable to actually go because you keep finding just one more interesting item to watch. Some people have been known to watch entire movies whilst caught in a Standish condition. Others have been discovered the next morning, still there, insisting that “just another five minutes” and they’ll be off to bed.